Rhonda Byrne wrote a book called “The Secret” in 2006 and a film was made around the same time. 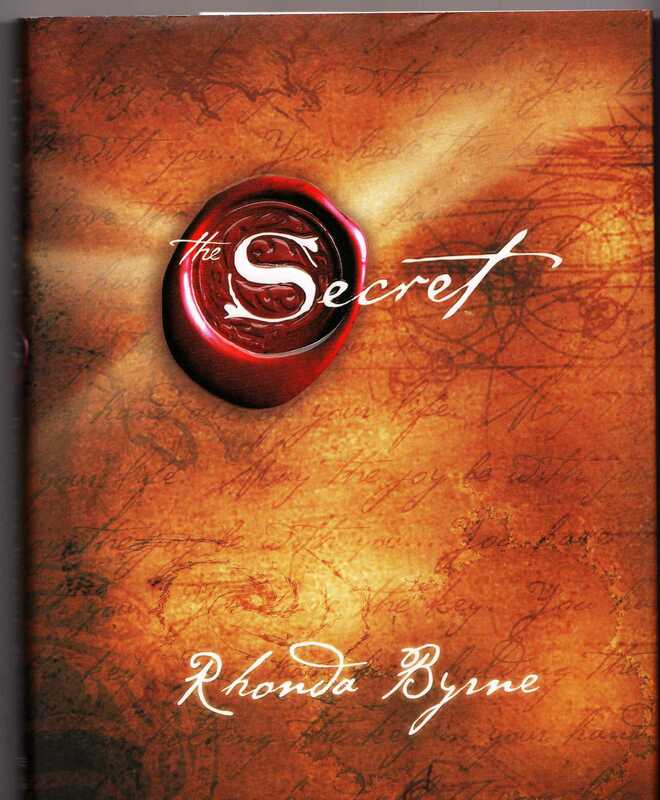 Rhonda Byrne’s book has been translated into 44 languages. The Secret tells about the Law of attraction and the importance of positive thoughts, feelings and emotions; The Secret explains how these manifest into the realities of our lives. In other words, everything that we have at present in our lives, we have attracted to us and we will attract our futures in the same way. The Secret explains all that we need to do to attract the things to us that we want in life and avoid all that we do not want. Why is it called a secret? – because the information in The Secret has been around for thousands of years and has made many that knew about it very successful, yet it is not common knowledge even today. The Secret has a long list of expert contributors which helped to explain the secret in great detail. If you have never heard about The Secret before then I recommend that you take a look at it.